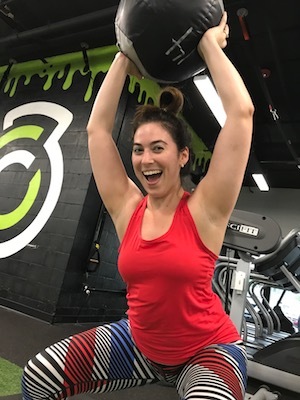 At Club Performax, we're giving you the chance to get the very most out of your fitness journey with a focus on the goals that matter most to YOU. Our Personal Training program is our specialty and it is designed to meet the needs of any experience level. 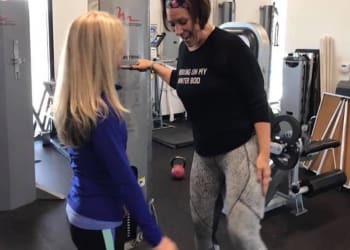 Join us here in Rockledge for One-on-One instruction or take on our Small Group training and enjoy personalized coaching in the company of a few close friends and supporters. Small Group Training: This is the membership we recommend for most! You simply will improve faster, have greater gains and stick with it longer when you’ve got a coach and a group of peers in the same boat. And it is a great way to get expert coaching while saving by sharing the cost of the trainer. Your trainer’s watchful eye, the support of the group, not having to fight for equipment or guess which weights to use are all factors. And your unique abilities are always taken into consideration as our expert coaches design each and every workout. Every movement is adjusted for your ability so you never feel out of place. And all our personal training memberships include Unlimited Team Training workouts to complete and complement your weekly sessions. Why Is Our Personal Training Program Right For You? 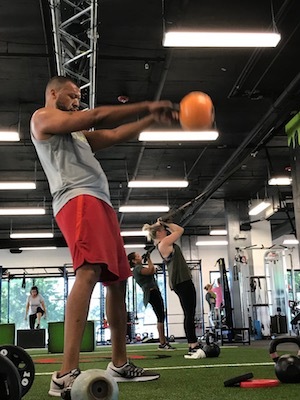 If you have very specific sports performance goals, need a big weight loss, or just don’t like the large group dynamic, our Personal Training program has the answer. We're offering private and small group personal training sessions around your schedule and unlimited access to our Club Performax facility. 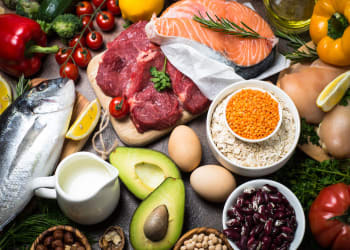 PLUS, with our highest level of nutrition support, you'll also enjoy discounts on all nutritional supplementation that can put you in the best position for success. So How Does Our Personal Training Program Work? 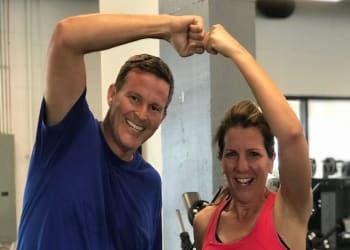 We begin the process with a comprehensive consultation where we can work together to understand your fitness history and the things that have held you back in the past. From there, we'll create a customized path to success. We'll tailor every aspect of your fitness training, nutrition strategies, and lifestyle habits in order to help you enjoy maximum results. Join Us Today And Take On The Best Personal Training In Rockledge And Beyond! Don't settle for good enough. Get the most out of your fitness journey with a customized approach to health and wellness. We're proud to work with people from all across Rockledge, Melbourne, and Viera and we can't wait for you to be next. Fill out the short form on your screen to learn more about our Personal Training program and everything else we have to offer here at Club Performax.